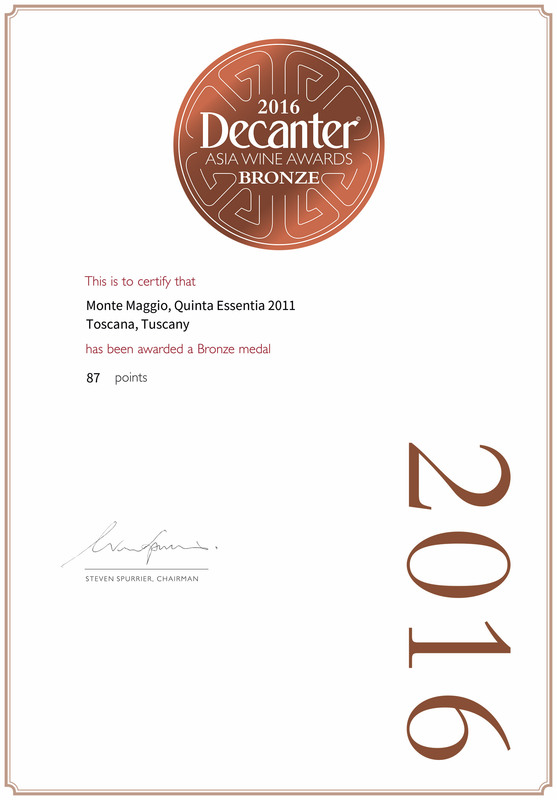 Quinta Essentia IGT di Montemaggio is a Tuscan wine produced by Montemaggio for the first time in 2008. 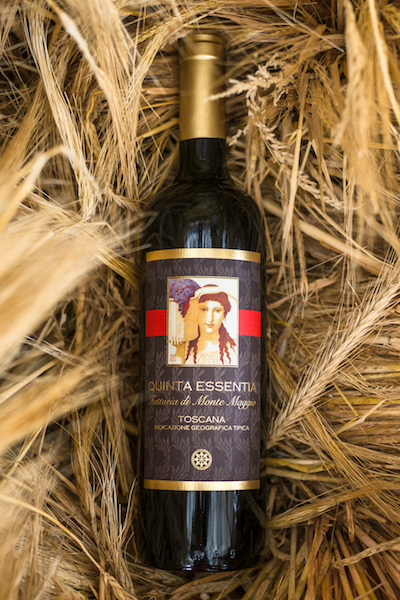 This is a blend of 60% Merlot and 40% Sangiovese grapes. This wine has an intense and profound brilliant ruby red colour, elegant and fresh with a perfume of red fruit and a touch of mineral and earth. It was created as a gift requested by a lover for her fiancé and therefore its intent is to transmit the essence of true love and passion. 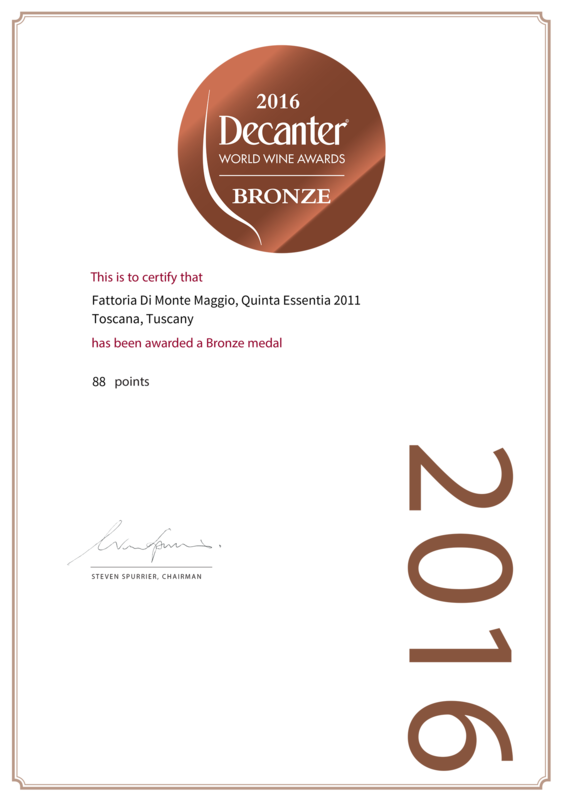 Grape Variety: 60% of our best Merlot, 40% of our best Sangiovese. Growing system: Predominantly Spurred Cordon, Alberello and Guyot. Nose: Elegant, fresh, perfume of red fruits, with earthy and lathery notes. Matching: It is ideal with red meat, game and strong cheeses. A perfect companion to elaborate courses or combinations that are more experimental. Following a careful selection, the best Merlot and Sangiovese grapes are fermented separately for about 30 days at a controlled temperature (not higher than 26°C) in stainless steel tanks and wooden conical vats. 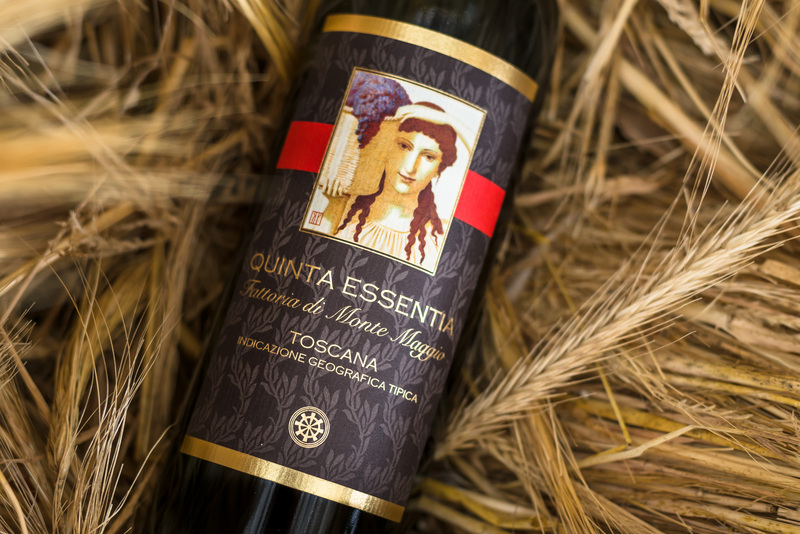 After malolactic fermentation, the Merlot is refined for about 18 months in oak barrels (225L), mainly for the second passage, while the Sangiovese is refined in large barrels (30HL) and partially in tonneaux (5HL). Finally, the two wines are blended and put in barrique for about 18 months.